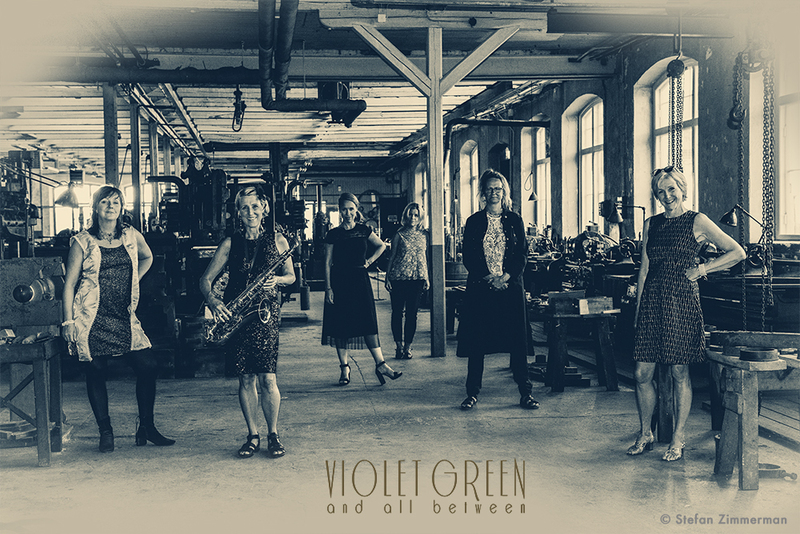 To understand and speak Swedish can be a little bit tricky… so for all of you who’s visiting our site and don’t understand this mysterious languages we are Violet Green and all between, and we plays a tribute to women pioneers in blues and rock´n roll. The last years we have been touring in Sweden and Norway with a show that opens a treasure chest filled with music and anecdotes about the songs and lives of the most outstanding and inspiring blues divas. The motto of the classic blues divas was, Tell it like it is! They broke taboos and protested with black humor against injustice and oppression. It started in the early 1900’s with “The Mother of the Blues”, Ma Rainey, followed by her friend and protégé Bessie Smith, and after them one legend after another until Amy Winehouse, a vaudeville star of our time. If you want to know more about us and maybe book us for a gig please let us know and send us a message. Detta inlägg postades måndag, 5 november, 2018 kl 10:41	och postat i Okategoriserade. Du kan följa alla svar till detta inlägg via RSS 2.0 flödet. 6 dagar tills det är dags.